spacemanticore on topic of SSD hard drives for speedrunnes: It's a double-edged swords for speedrunners. Due to how Bloodborne calculates it's in-game time, runners who want to be play competitively are essentially required to get an SSD at this point. 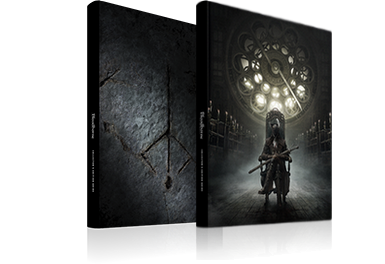 Bloodborne doesn't count load screens as in-game time, but it does count the black screens that come before and after certain scene transitions and cutscenes. Faster black screens equal more time saved. It's a case of pay-to-win when it comes to the top runners. 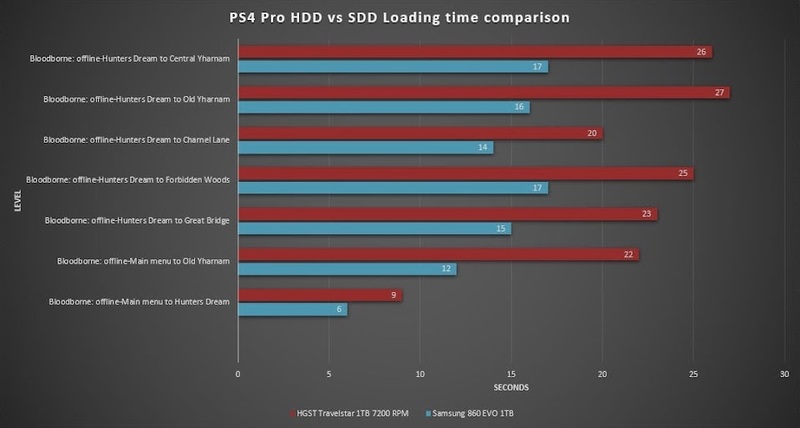 SSD has been proven to save upwards of 30+ seconds in a run that's about an hour or so long.